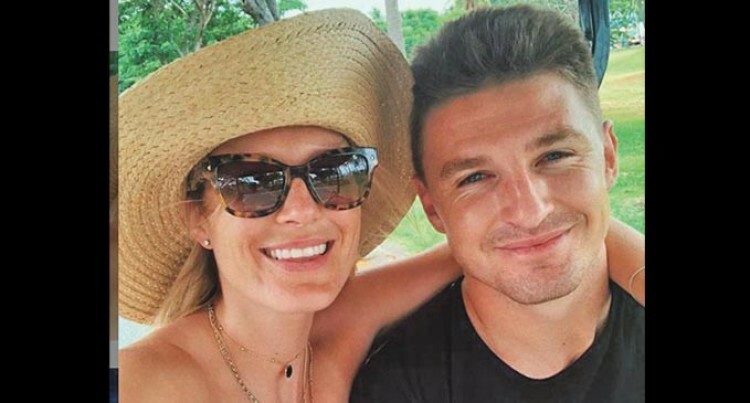 After facing a lot of criticisms last year All Blacks star first five eight Beauden Barrett and fiancée Hannah Laity were at Denarau to welcome the New Year. Criticised for his erratic goalkicking, not taking that droppie against the Boks, and being pipped to a third-straight World Rugby Player of the Year award by Irish counterpart Johnny Sexton, Barrett singled out his engagement to long-time partner Laity (last January) as one of his 2018 highlights. Barrett, a 2015 Rugby World Cup winner, steps into the boots of Dan Carter who has retired from playing international rugby. The couple also visited the Malamala Beach Club in the Mamanuca.